Gorgeous and very helpful. Thank you! 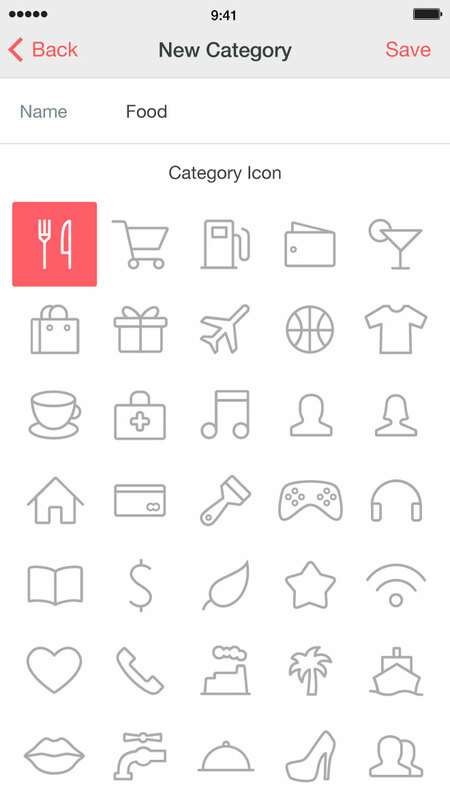 The app provides all required features for an expense tracker and looks really good. Spender is a finance tracking revolution. Seriously! Why should you manage your finances? 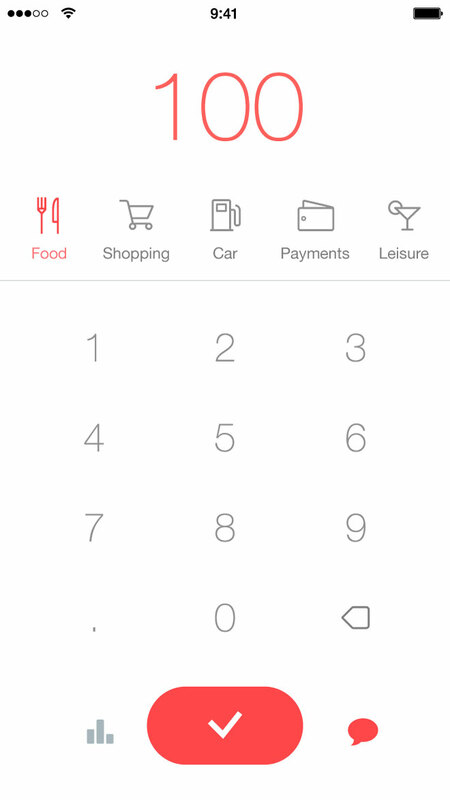 Spender main screen is made so you can launch the app and save the expense you’ve just spent with a couple of taps. It takes about 3 seconds to save the expense with an average description. Each spending can be commented. Your budget becomes totally clear with Spender. You get monthly statistic lists sorted by expenses groups or by days and daily spendings data. Set the limits for each category to control your expenses not to spend more than you want. 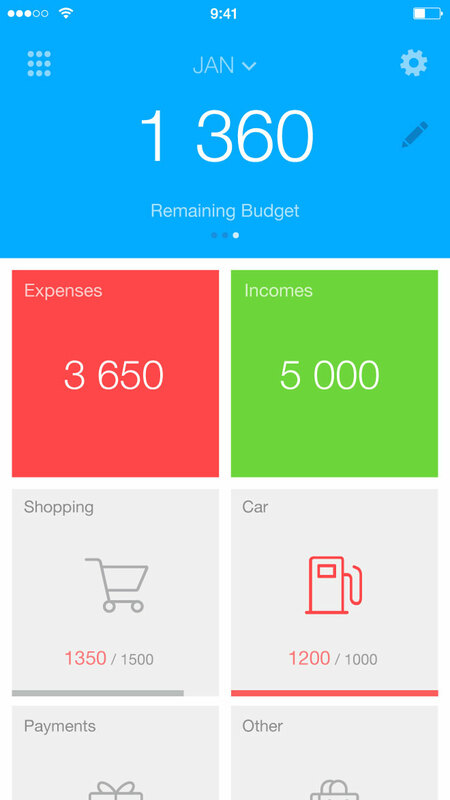 Set up your personal expenses and incomes categories, track and manage all money transactions. App passcode and data encryption keep your finances 100% safe.